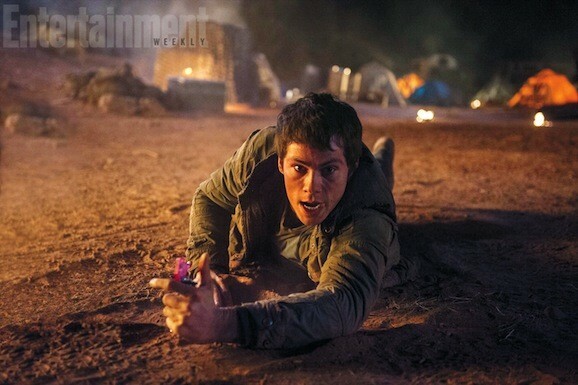 Looks like Fox has released a new trailer for Maze Runner: The Scorch Trials this week. The trailer below will get you pumped for this sequel, but you still have a bit of a wait since the movie doesn’t come out until September 18, 2015. If you haven’t seen it yet, check out the trailer below. While The Hunger Games obviously rules the young adult dystopia landscape, 2014 saw a surprising runner up: The Maze Runner. Also based on a best-selling series of YA novels, these ones by James Dashner, it’s a relatively low-budget affair that managed to gather unexpectedly good reviews and earn more money overall than Hunger Games heir apparent Divergent. 20th Century Fox wasted no time in green lighting the sequel, The Maze Runner: Scorch Trials, which drops later this year, and now we’ve got our first look at the teen-centric adventure. 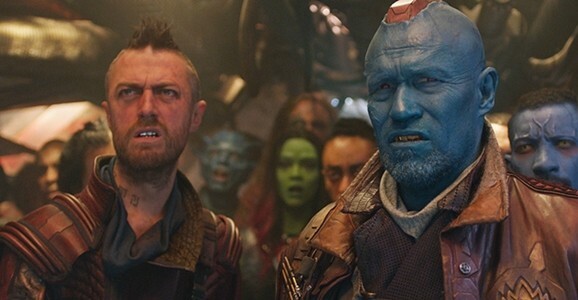 Using Entertainment Weekly and People to disseminate, the studio has unveiled a handful of new stills from the upcoming film, and they definitely play up the action angle. Reading the book, I didn’t think much of it, but it was one of those instances where you could easily envision the translation from page to screen resulting in a fun, adventurous movie, which is certainly the case here. The success of The Maze Runner took some people by surprise. Despite the popularity of James Dashner’s series of young adult novels, many expected just another tepid entry into the teen dystopia market that would fall by the wayside, especially after the release was pushed back more than six months. Part of what makes the movie work as well as it does are the special effects, which were handled on a small budget, at least for this kind of picture, and this featurette digs into two aspects of this: the maze itself, and the monsters, called Grievers. And with profitability, comes a franchise, and the first follow up, The Maze Runner: The Scorch Trials, continues to add strong actors to the ever growing cast. Reading the book, it has a unique hook, but I admittedly didn’t think much of the writing characterization. What it does well, however, is pacing and action, two things that translate to a movie screen, and it’s one of those stories that is tailor made for an adaptation. Director Wes Ball, working with limited resources, shot as much as he could practically, but given the size and scope of the setting and story, that just wasn’t possible. With so many sci-fi films in production, there are a lot of roles to be cast, and a couple of high-profile projects have been adding to their already large ensembles. Just when you think the cast of Ridley Scott’s The Martian can’t get any more impressive, it adds a handful of new names. And next time around, The Maze Runner will feature more than one lone, underwritten female character, as the sequel Scorch Trials has added a Game of Thrones star in a key position. 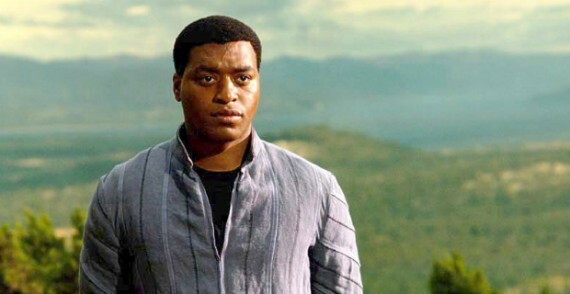 EW reports that Chiwetel Ejiofor (12 Years A Slave) and Sebastian Stan (Captain America: The Winter Soldier) are joining the massive cast of The Martian. Reportedly Scott’s next film, before he embarks on either Prometheus 2 or Blade Runner 2, the cast already includes damn near everyone in Hollywood. Those three alone would be a major casting coup, but they join the likes of Matt Damon, Jessica Chastain, Kristen Wiig Kate Mara, Sean Bean, Donald Glover, Michael Pena, Mackenzie Davis, and Jeff Daniels, who are already in place. It’s an embarrassment of riches over there, and it will be interesting to see how they make use of all of this talent.